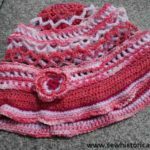 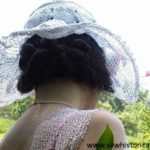 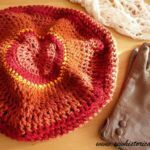 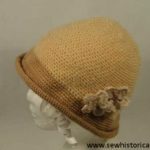 Some years ago I crocheted this sun hat with natural colored linen yarn. 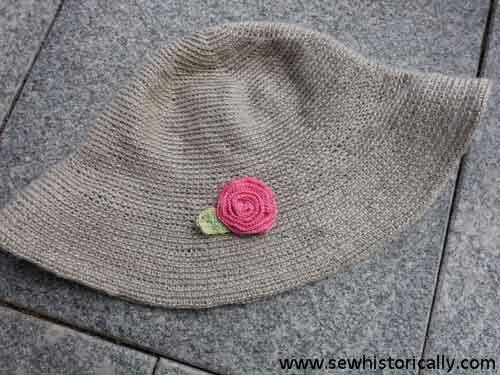 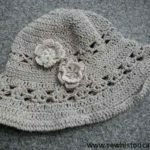 I followed this free pattern: click on ‘Hat’ – it’s the pattern with the number ’27-G723H’. 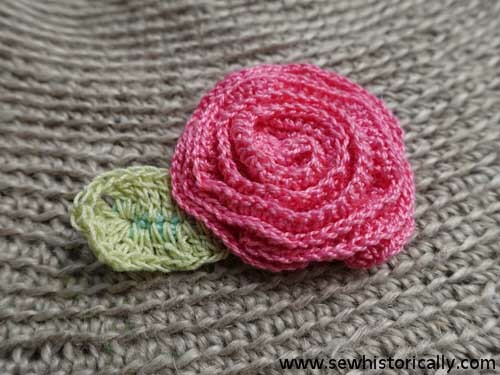 For the crochet rose I used pink and green cotton yarn.